Can the nerds come out to play? 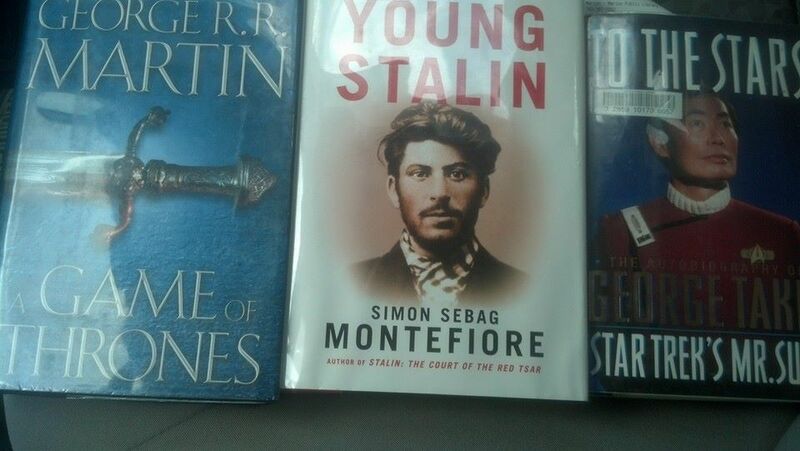 My latest trip to the Marion Public Library. This entry was posted in Uncategorized and tagged martin, montefiore, takei. Bookmark the permalink.